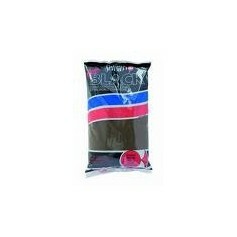 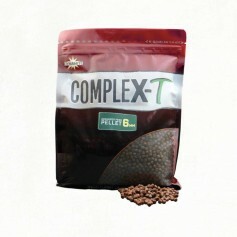 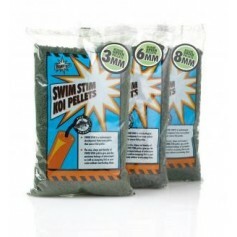 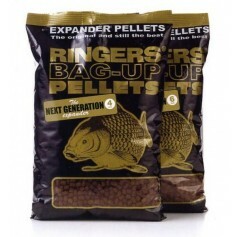 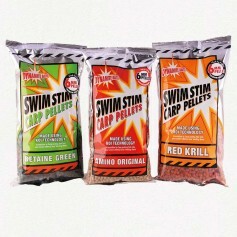 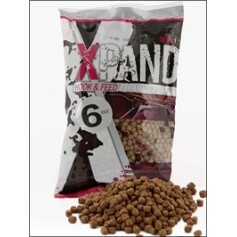 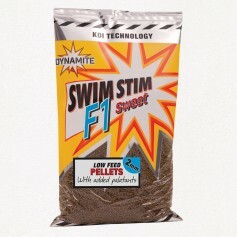 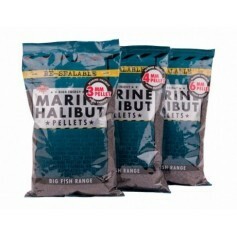 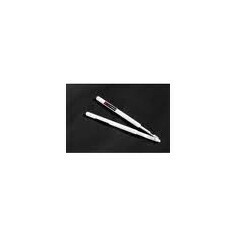 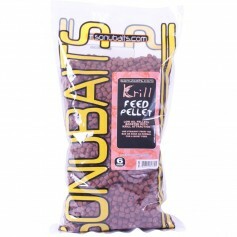 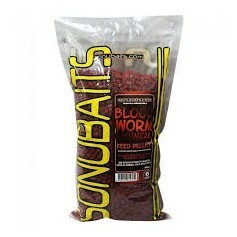 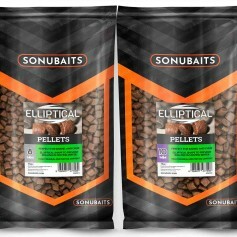 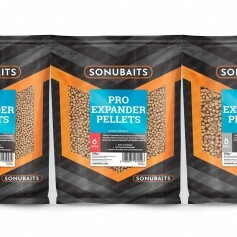 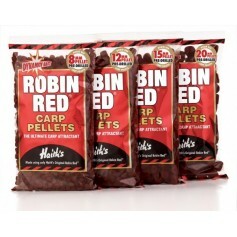 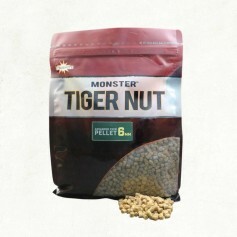 Pellet designed for fishing in cold or clear water conditions and derived from koi carp diet. 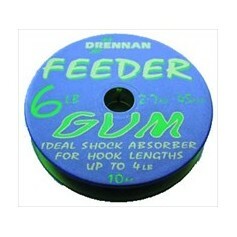 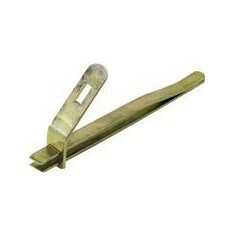 They will induce a feeding response in any conditions. 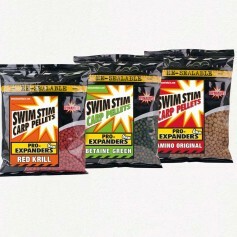 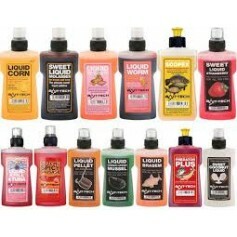 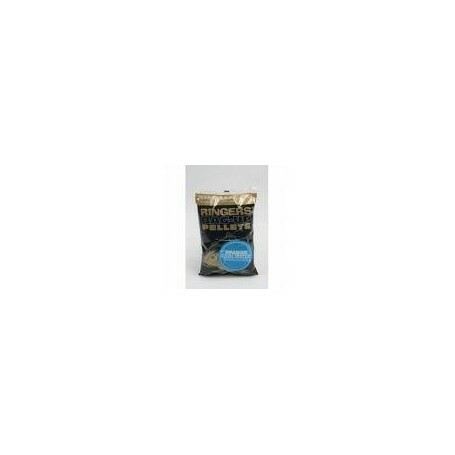 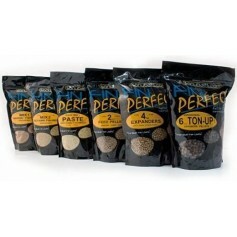 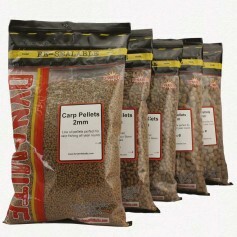 These low oil high wheatgerm pellets are perfect for carp and all coarse fish.